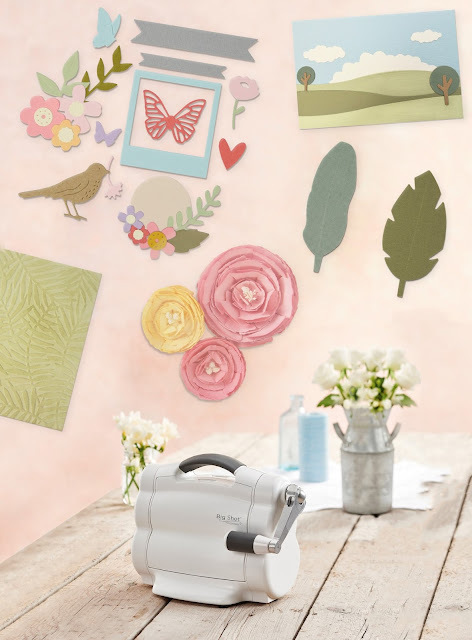 I am stopping by to share with you some great news from Sizzix LifeStyle. amazing prize. 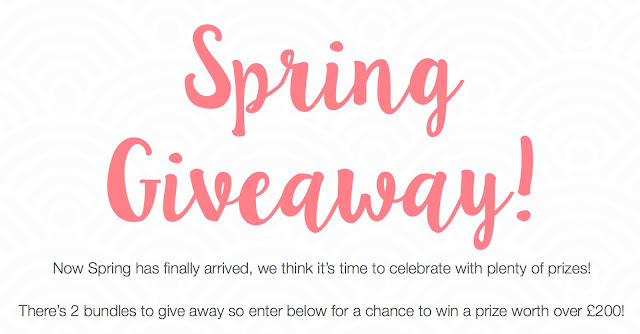 There are two sets of awesome products to give away! 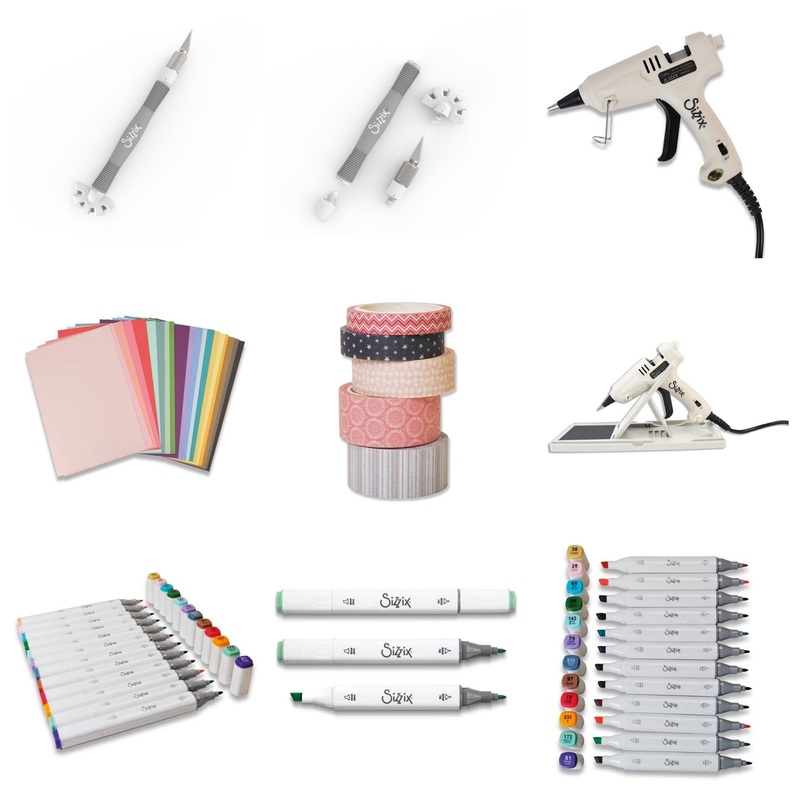 Did you check all NEW products by Sizzix?